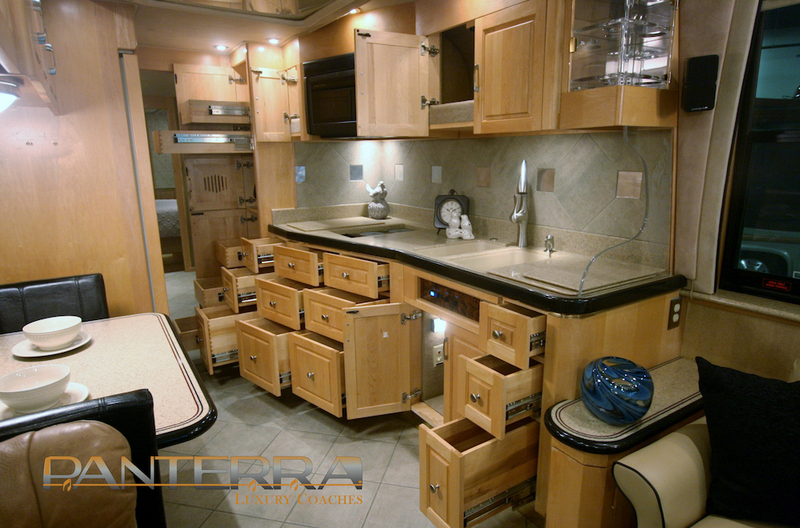 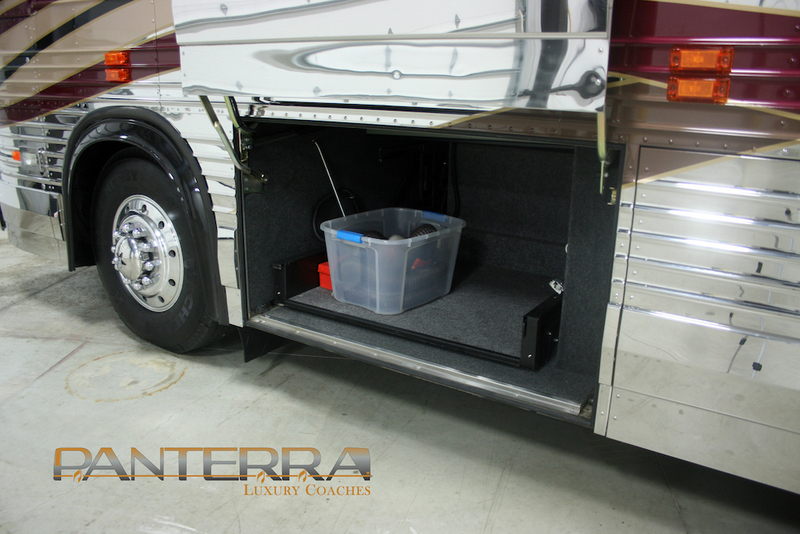 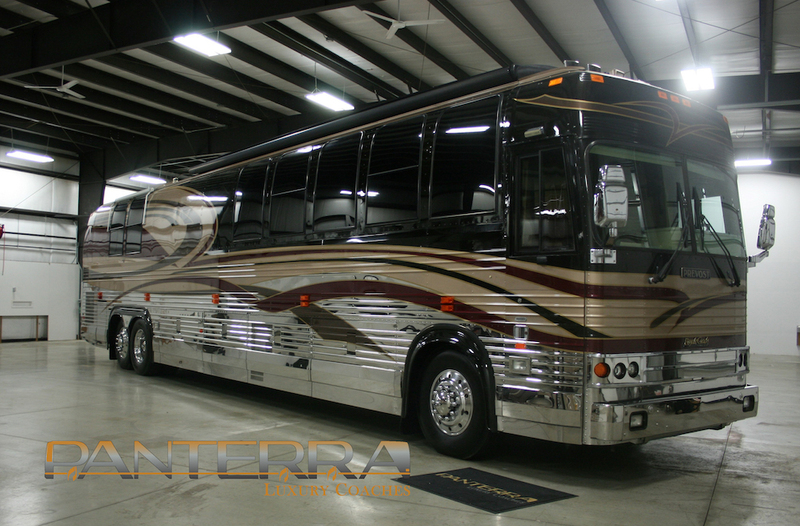 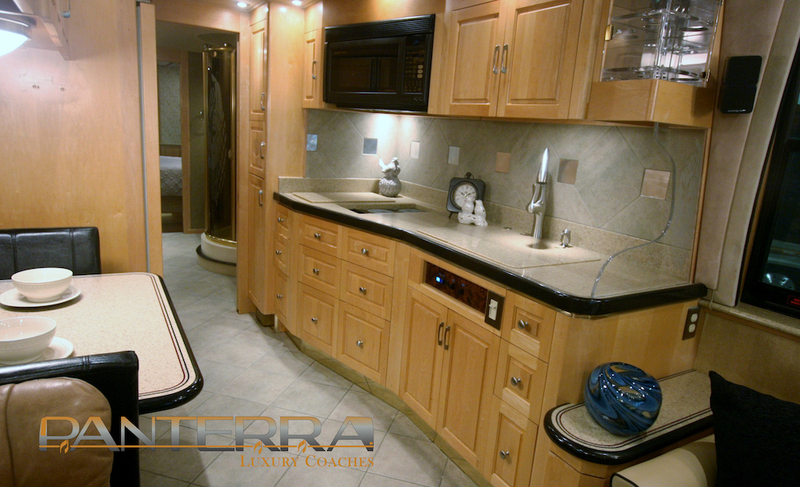 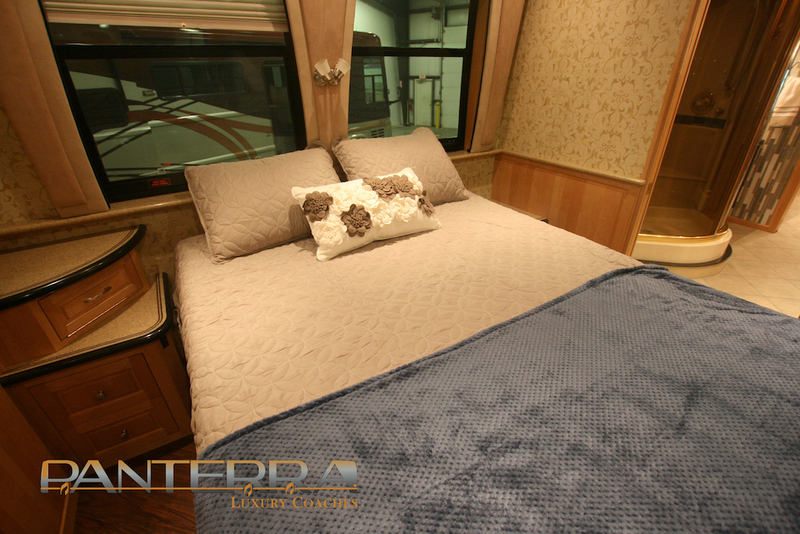 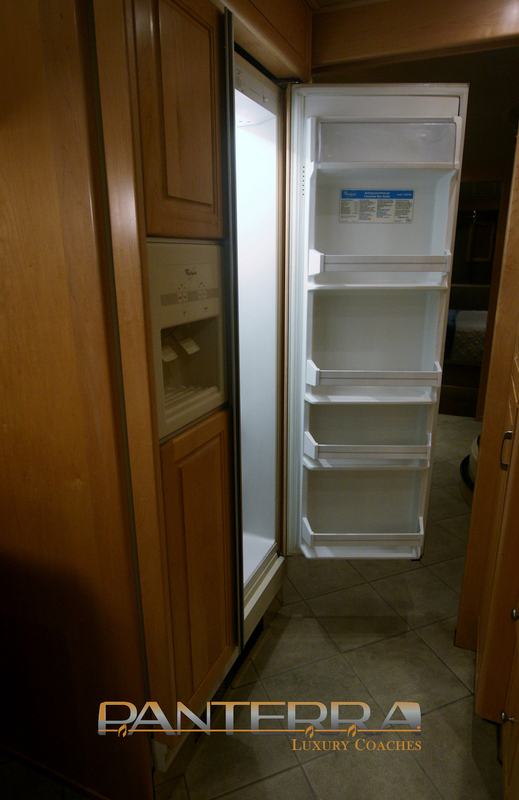 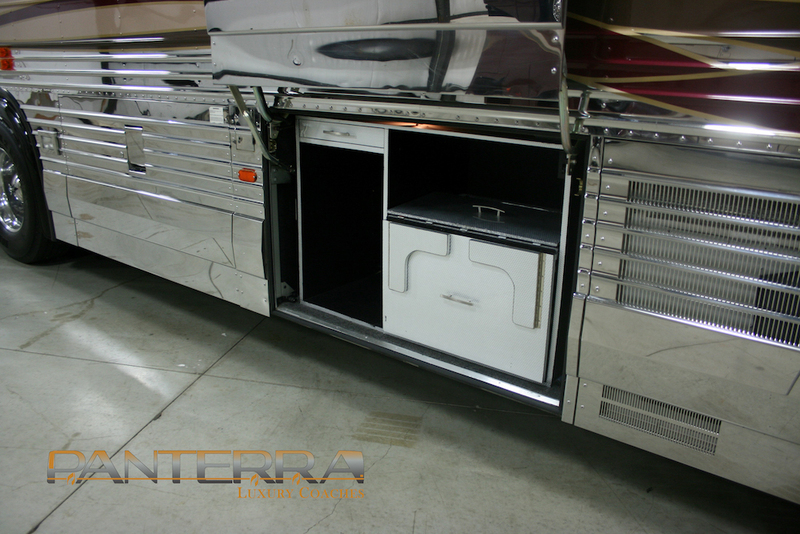 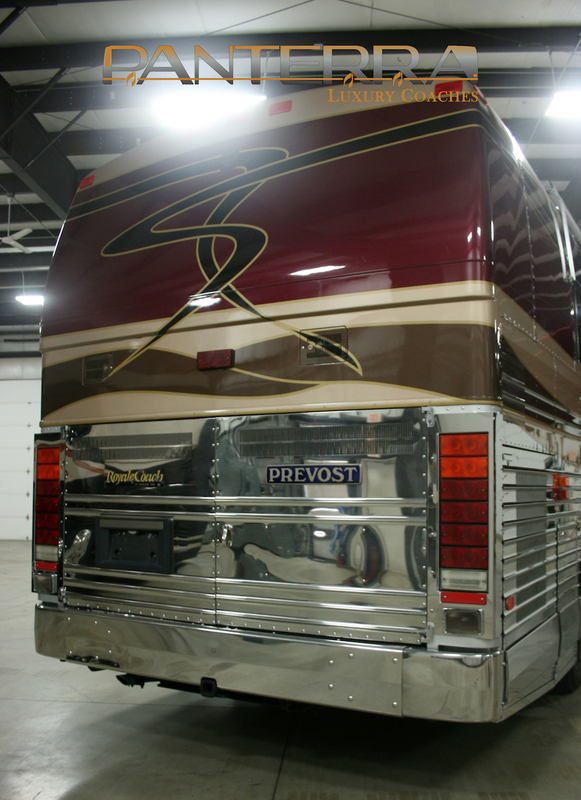 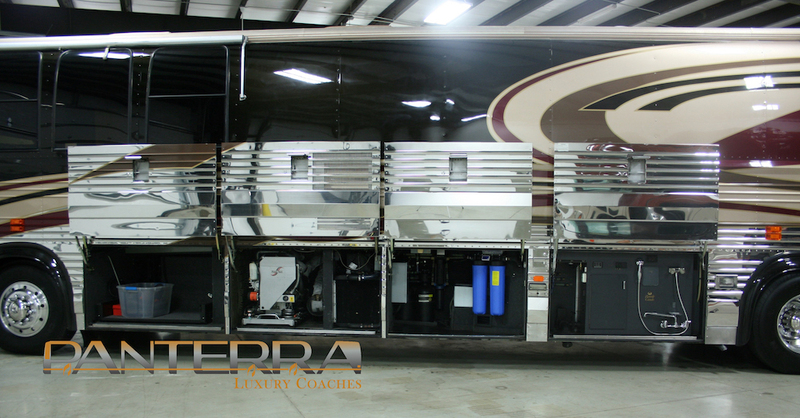 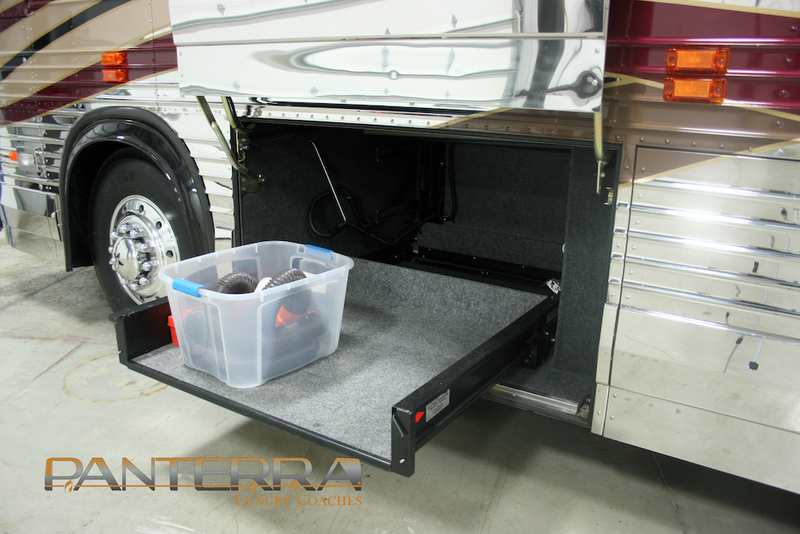 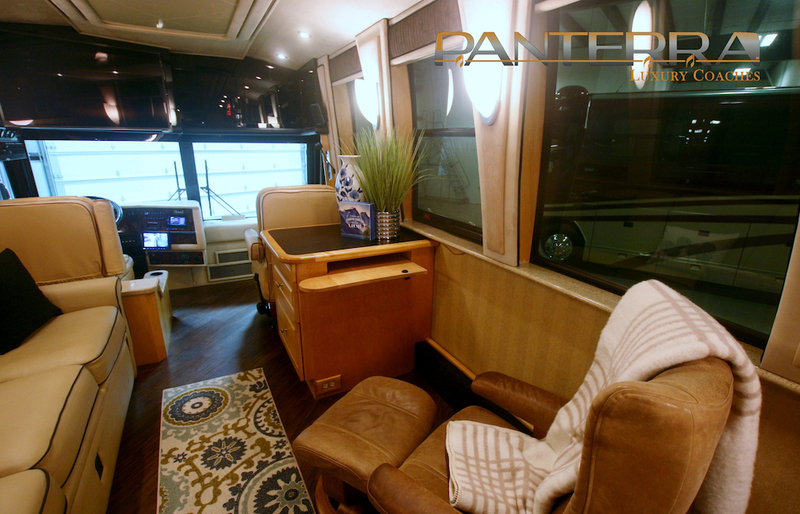 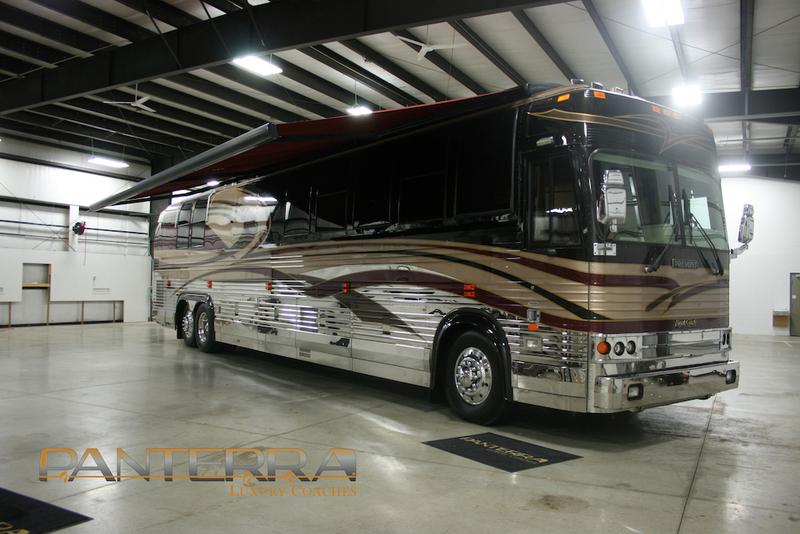 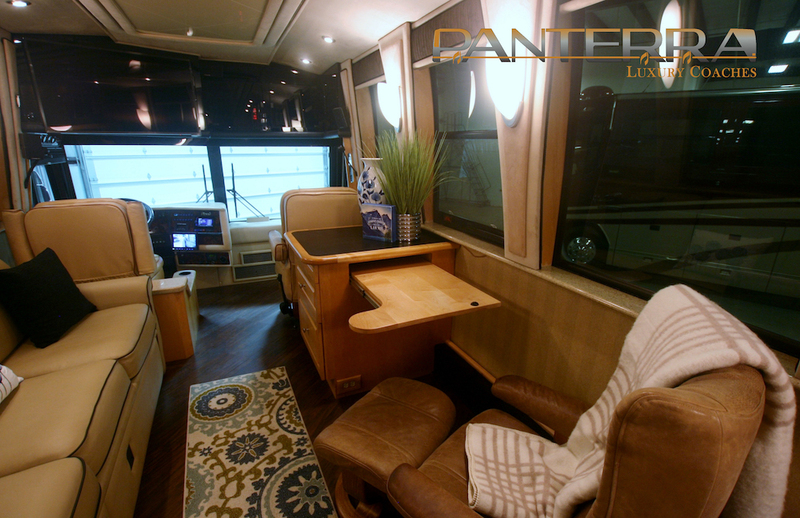 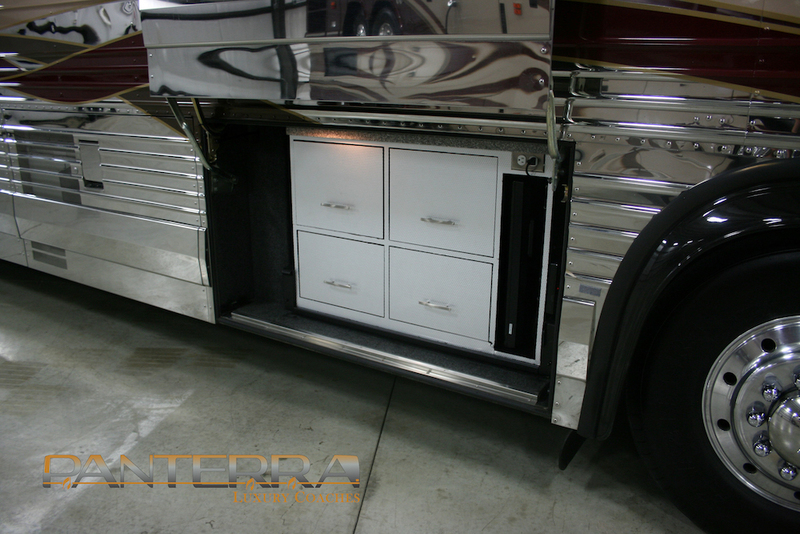 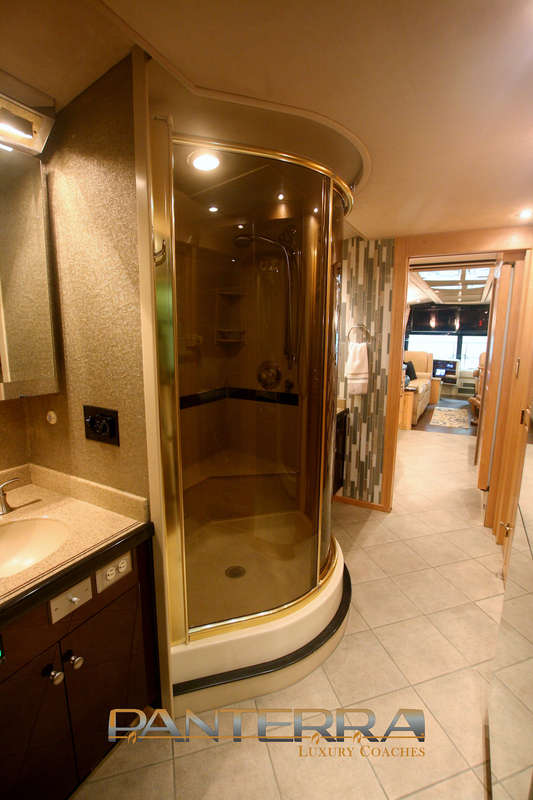 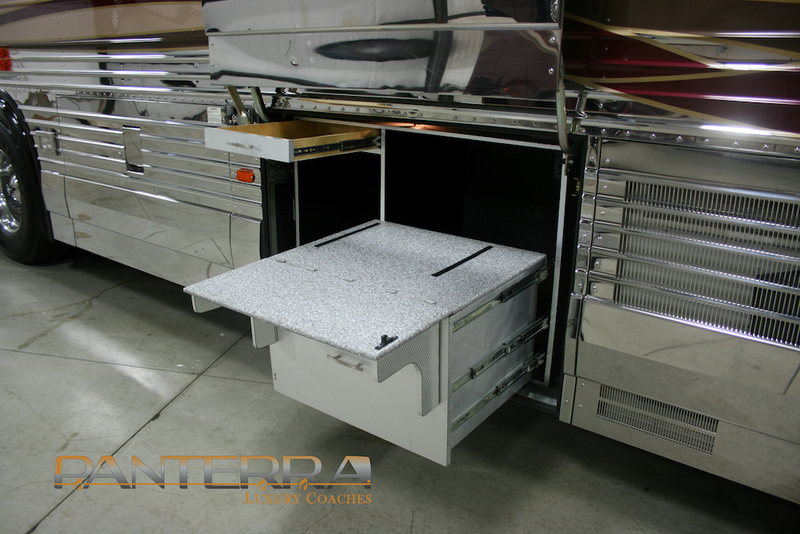 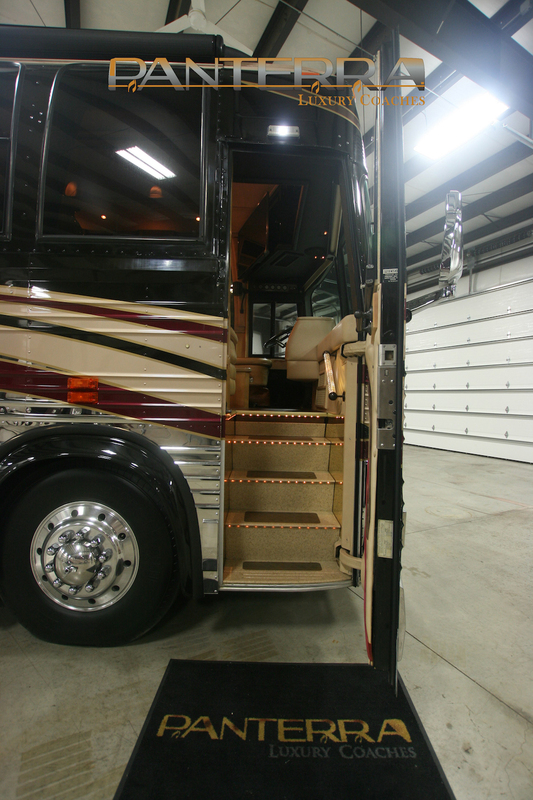 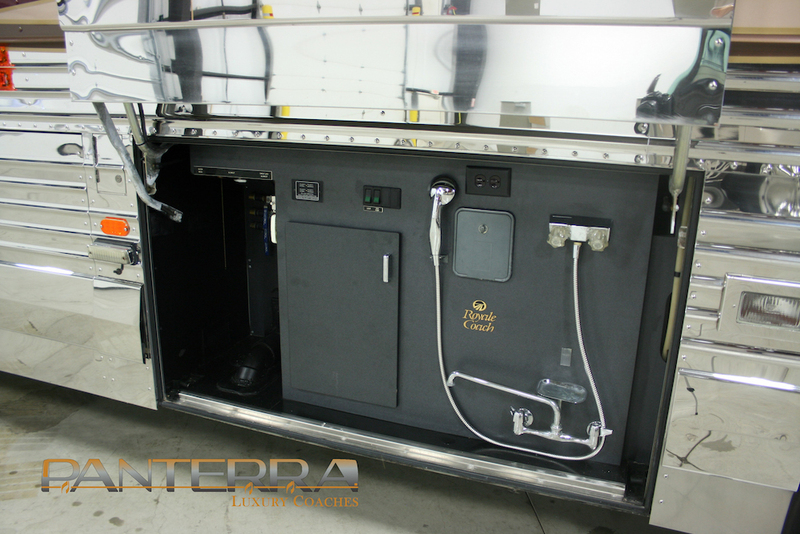 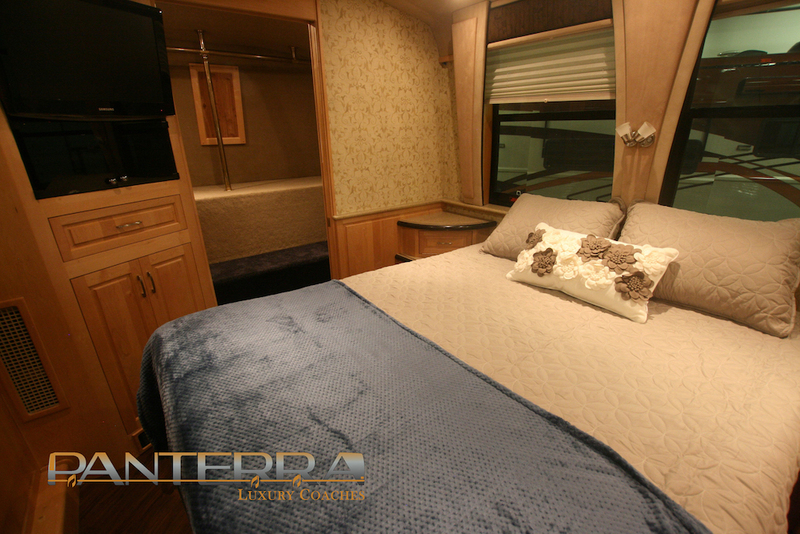 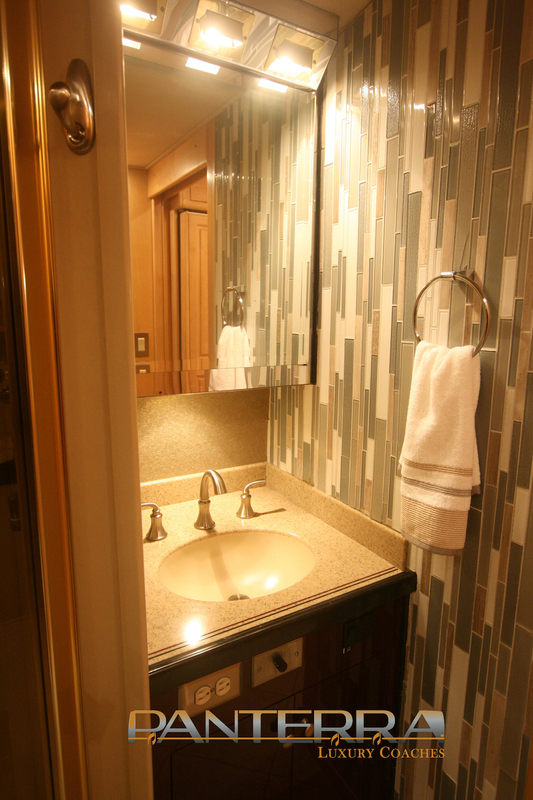 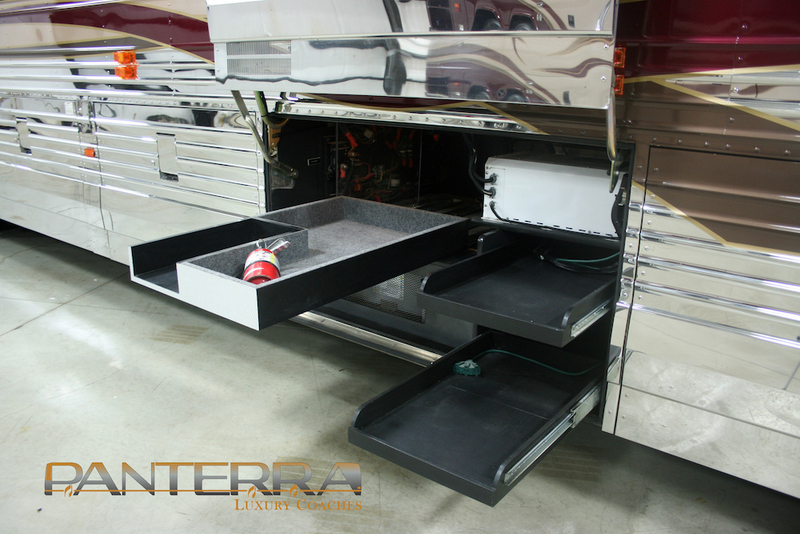 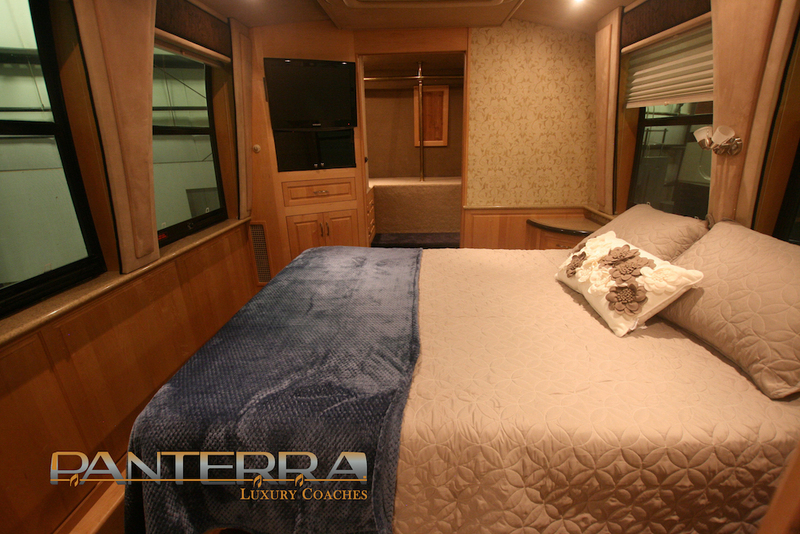 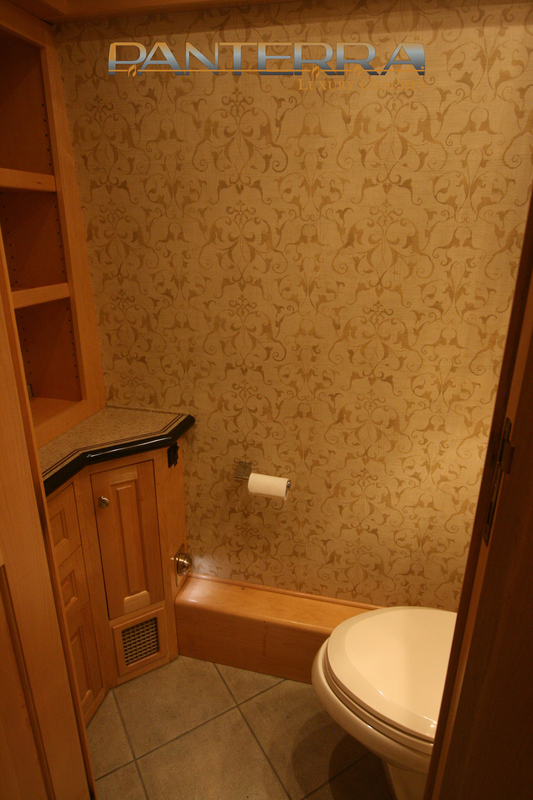 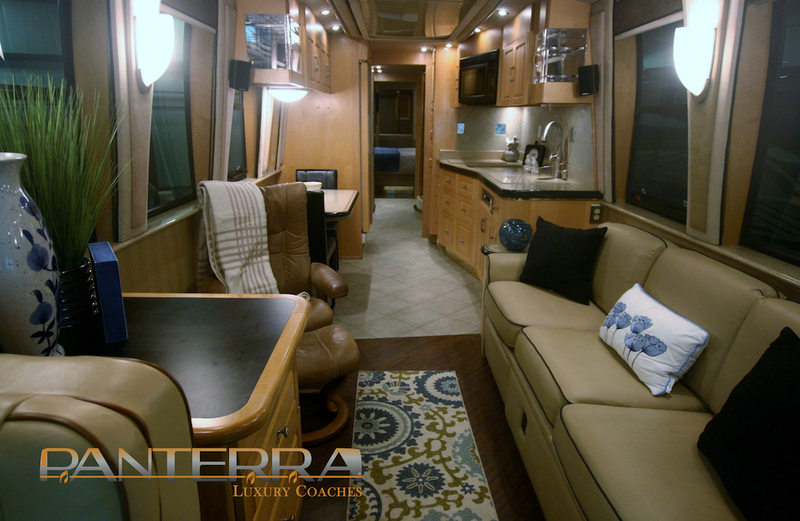 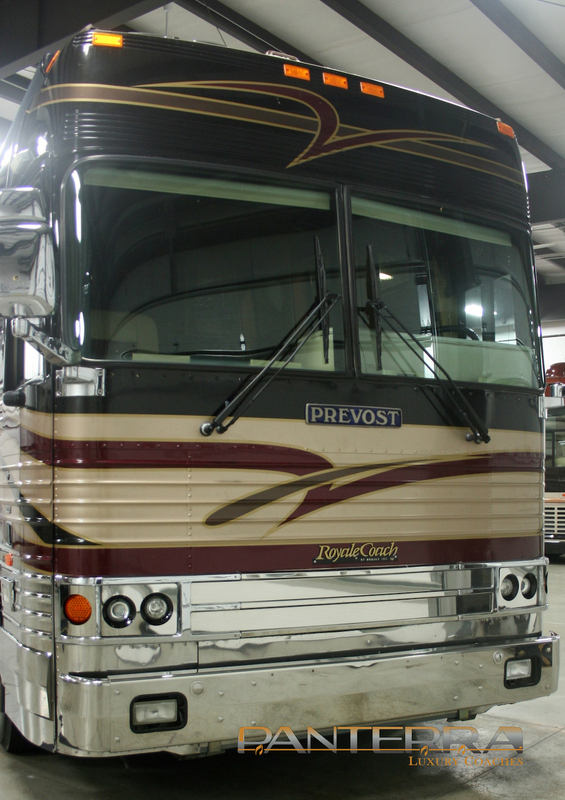 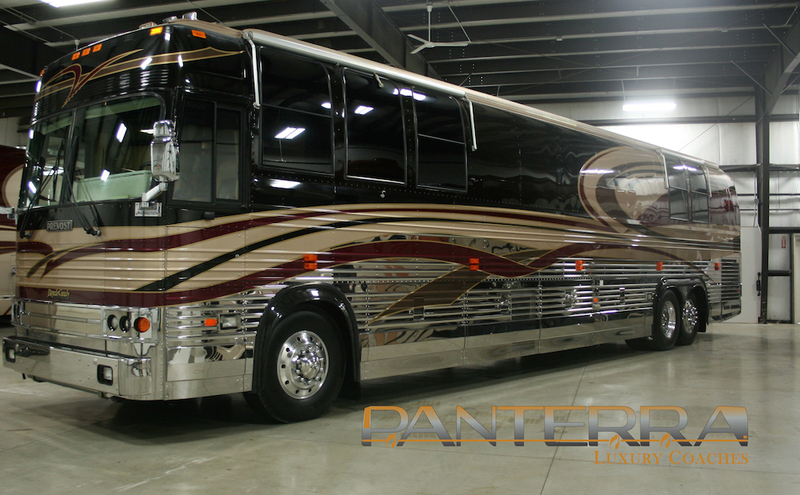 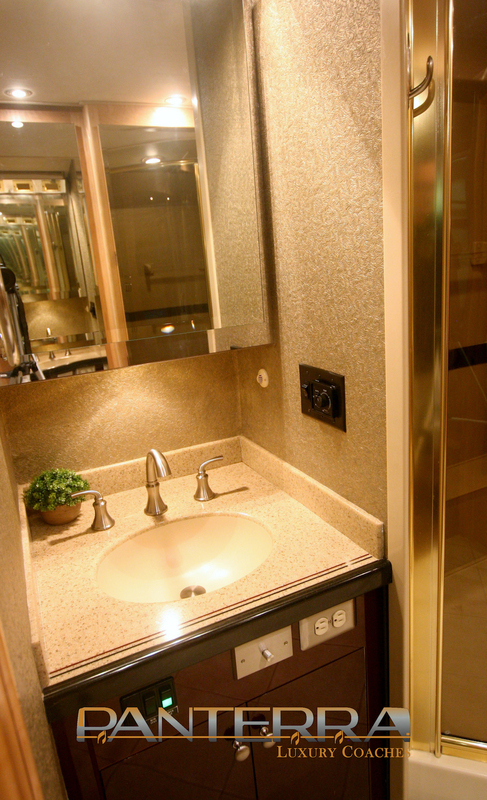 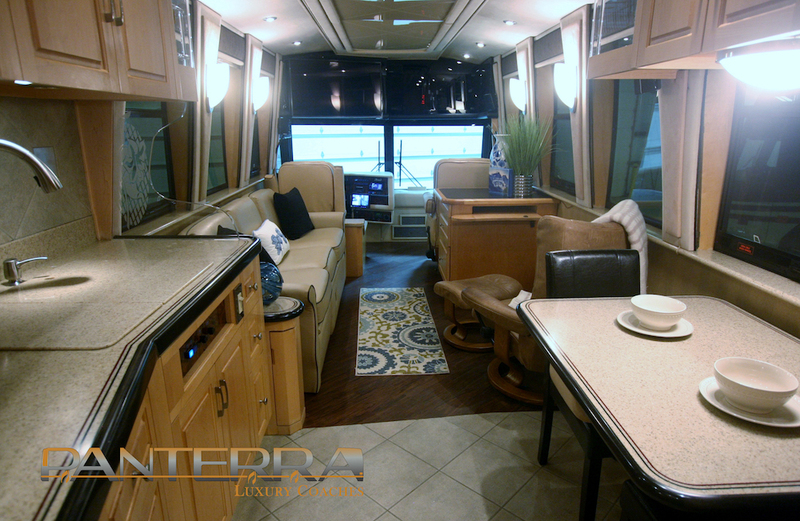 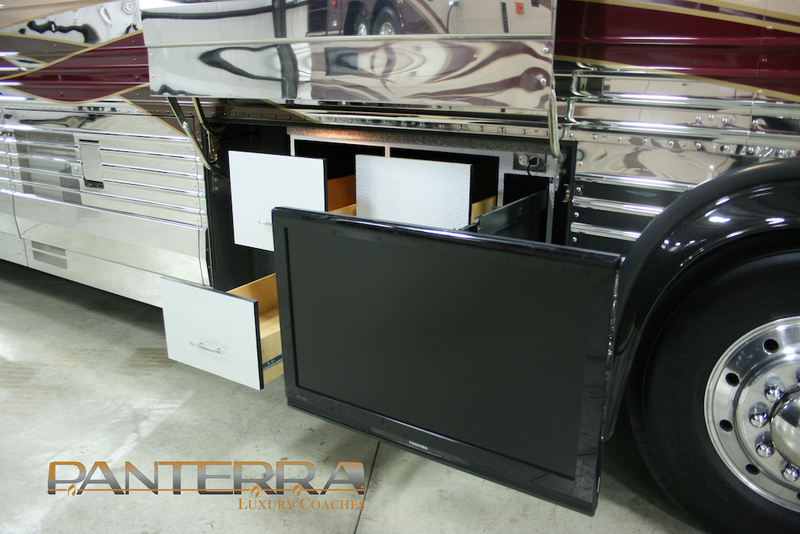 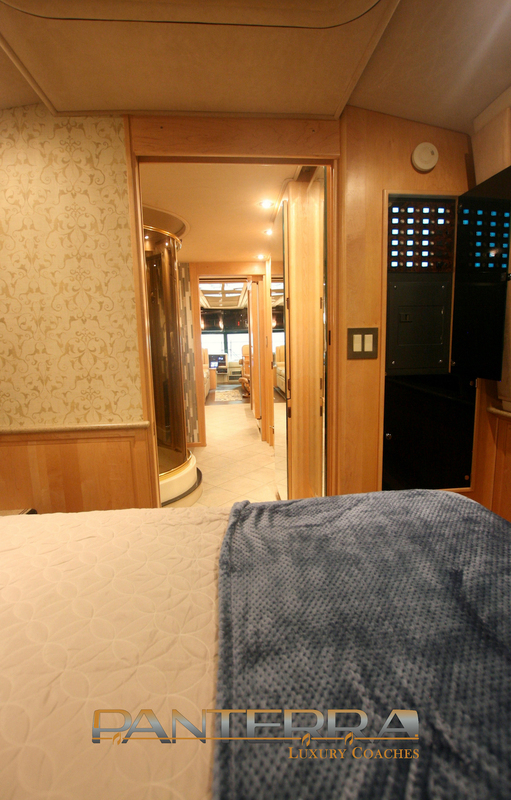 Everything has been done on this Prevost coach and it is ready for your next vacation. 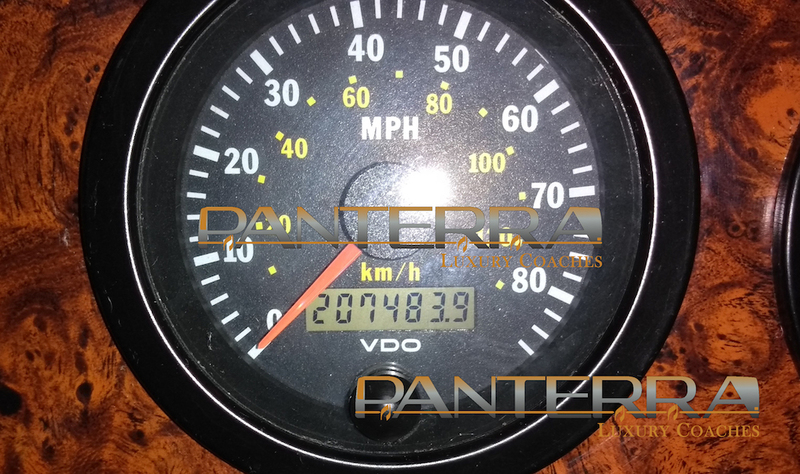 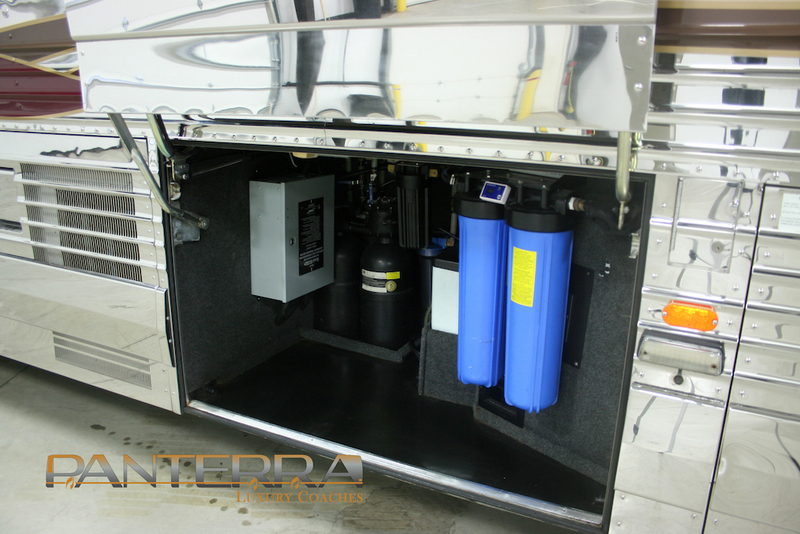 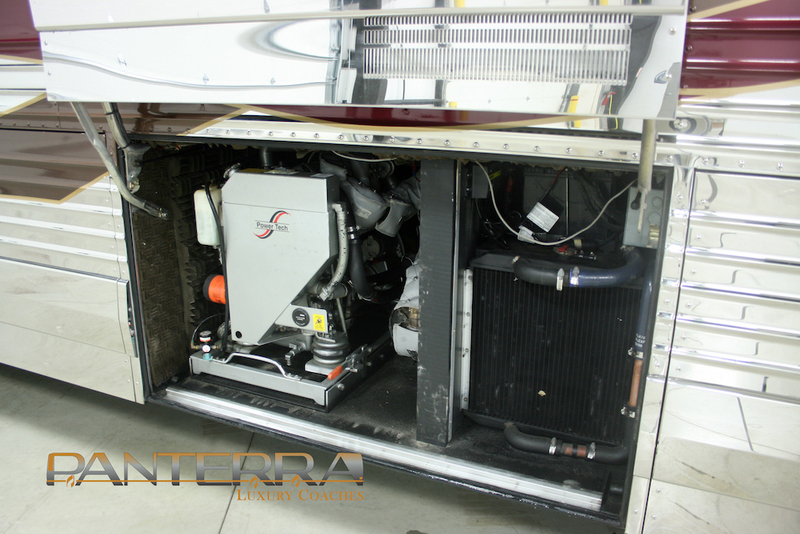 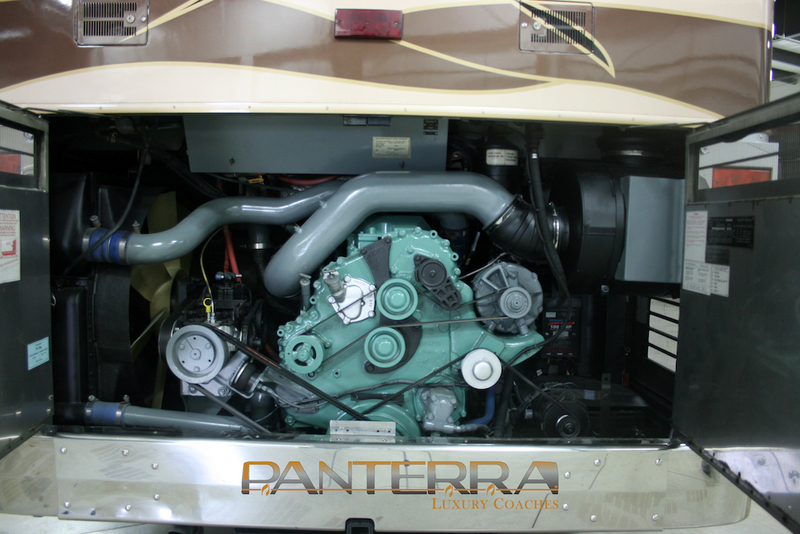 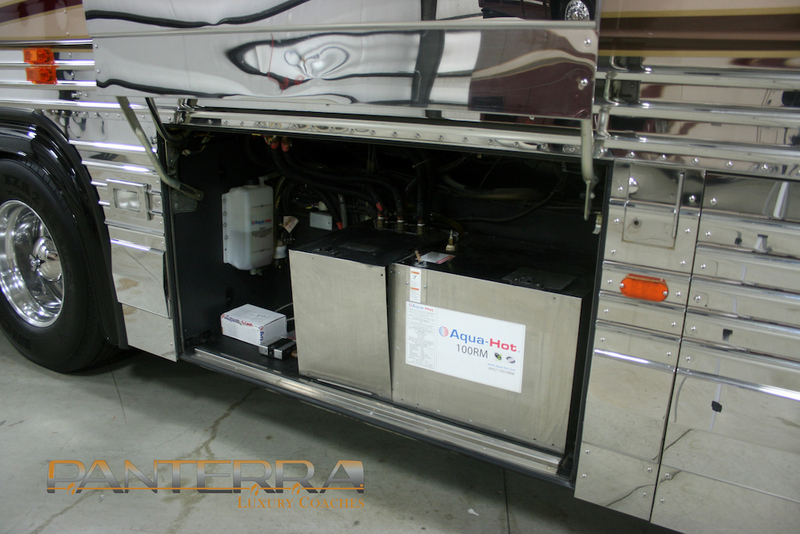 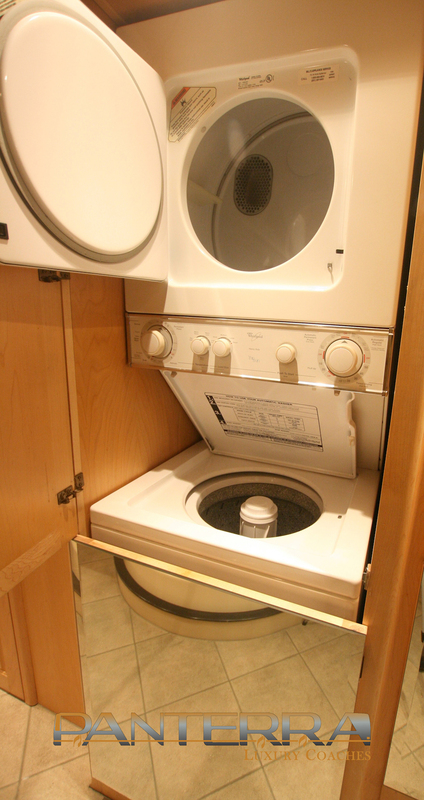 We have serviced the engine, generator and Aqua hot. 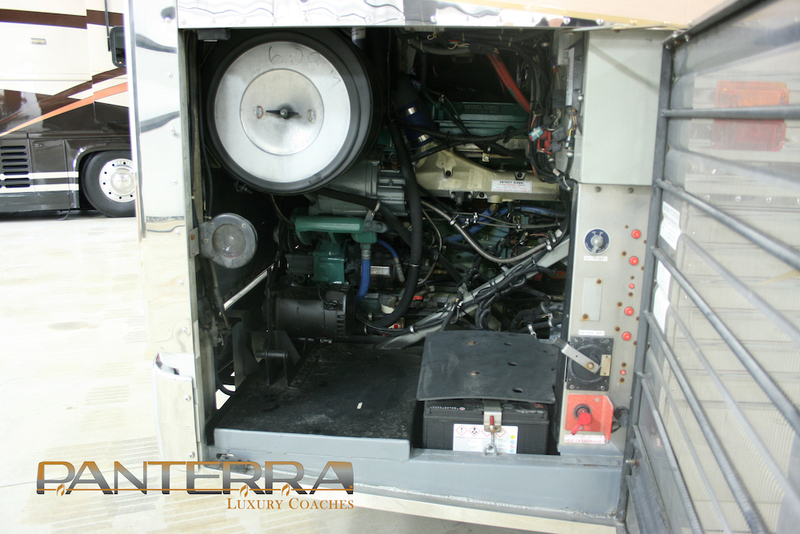 All components checked and repair as needed. 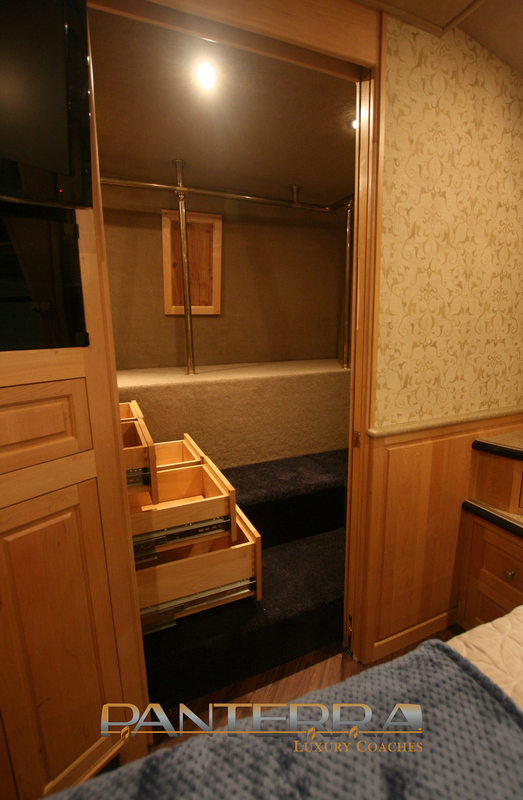 It has vinyl plank flooring in salon and bedroom. 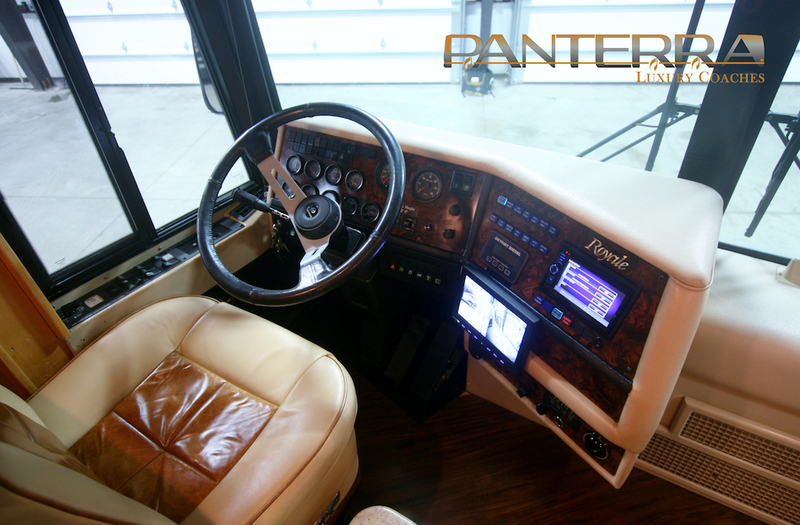 Updated TV’s and satellite, Kenwood radio with Garmin navigation and backup camera with side cameras installed.